"My Design Secrets – Decorating with Orange adds Zest" features my osage orange pattern bowl. 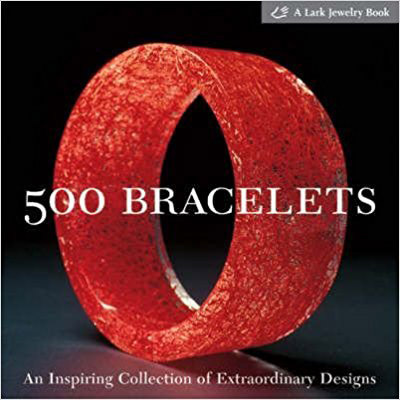 The author Lorrie Brown notes, "A beautiful bowl on your foyer table makes a statement to guests as they enter your front door." 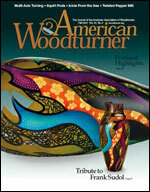 The Fall 2007 issue of American Woodturner magazine includes the article "Instant Gallery – Favorites from Portland" in which my work is shown among several turners whose pieces were selected for discussion during the Instant Gallery critique at the national woodturnering symposium in Portland, Oregon. From over 1300 pieces at the American Association of Woodturner's 2007 Symposium Instant Gallery, "Cosmic Burst," along with approximately 20 other pieces, was selected for critique. Well-known turners Stephen Hogbin and Michael Brolly selected and discussed the work stating, "I think this is stunning work, quite extraordinary to look into, the rippled edge, the pattern inside and outside, it all just sings." 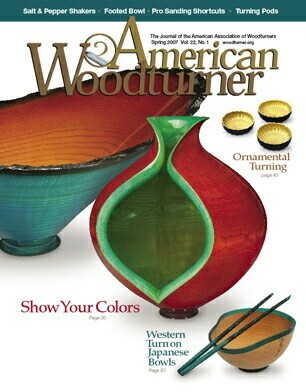 The Spring 2007 issue of American Woodturner magazine includes the article "It's a Small World" in which my work is shown among thirteen ornamental turners who share recent work created using ornamental turning lathes. An excerpt from the article "Miniature Art Shows Wood Turning at its Finest" by Toni Sikes, founder of The Guild states: "My current favorite miniature-maker is Joshua Salesin who works in the great tradition of wood turners. Carving intricate forms and designs in very small pieces of wood requires the utmost patience and skill, something this artist has in spades! 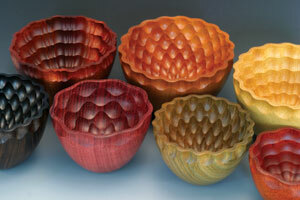 The result is wood turning at its best – intricately crafted vessels to be admired, touched, examined, and coveted." The "Pierced Box Set" was selected for Kennedy Publishing's Best of California - Artists & Artisans book. This is part of a series of spectacular, high quality, large format hardcover books highlighting American artists from various states. 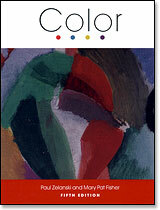 The Cultural Council of Santa Cruz County selected "Radiant Trio" to highlight the month of March in their 2006 calendar. The Anchorage Daily News reviewed NemoArt Gallery's Neobotannica show in October 2005, featuring a photo of my "Pattern Bowls" and this description: "The small, delicate wood bowls give evidence to his steady, industrious hand through smooth, seamless scoops of air carved into patterns of harmonious balance. The bowls look perfectly balanced and rhythmic as if mimicking the grain within them." A set of three "Pierced Ornamental Boxes" received the jurors' first place award at Dimensions 2005, in San Luis Obispo, CA. This was the 28th annual juried exhibition of fine craft sponsored by the Central Coast Craftmakers. 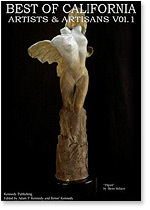 NICHE Magazine honors outstanding creative achievements of North American craft artists with the annual NICHE Awards. 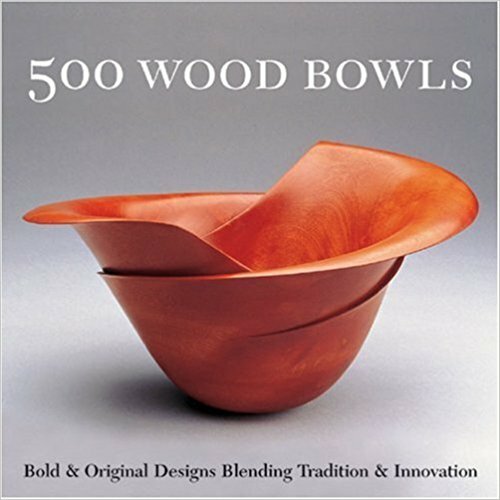 In 2005, I had the honor of being selected as one of four finalists in the turned wood category. 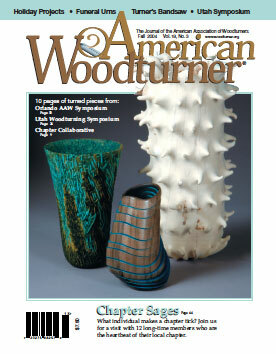 American Woodturner, Fall 2004, features my multi-laminate urn and matching container in a full-page spread. 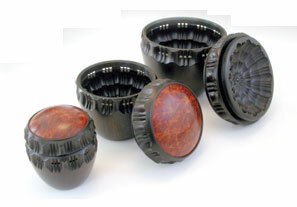 The photo gallery of urns includes the work of ten woodturners.